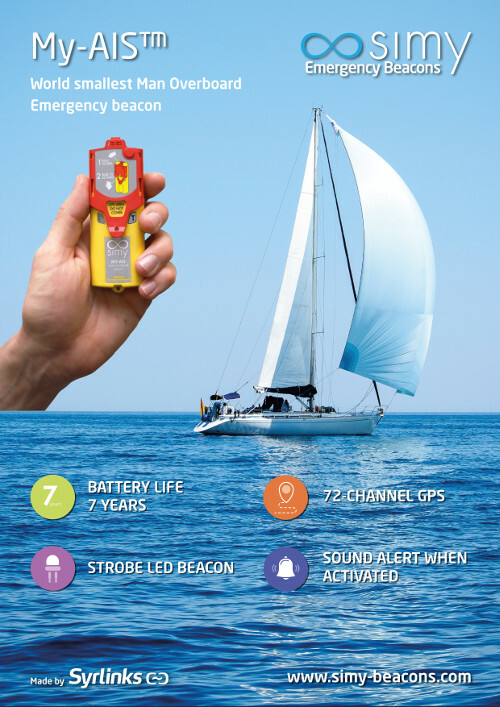 Designed for boaters, My-AIS is the smallest marine emergency beacon in the world. Acting as a real safety companion when out at sea, the beacon is ultra-compact and can easily be integrated in all kinds of life jackets. 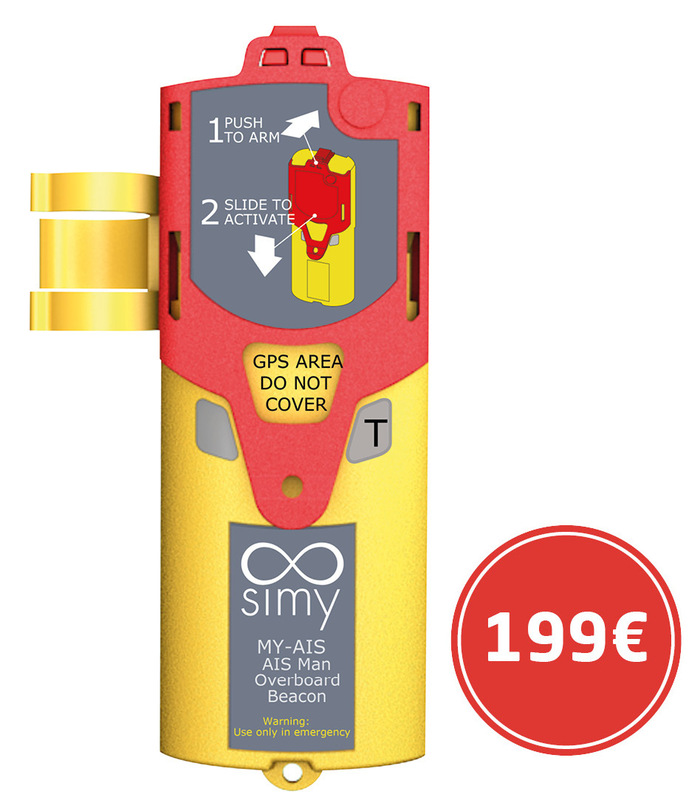 For a safety solution on dry land, opt for the Simy Outdoor device. What happens when My-AIS is activated? Once the beacon is activated (manually or automatically), it transmits your GPS instantly to surrounding ships and coastal safety stations that can be reached by radio (5 to 10 nautical miles depending on how rough the sea is). Your emergency is therefore immediately identified and located. Nearby ships can divert to rescue you as promptly as possible. AIS is an international standard allowing boats to exchange directional, position and speed data via VHF radio waves, to avoid collisions at sea and follow maritime traffic. My-AIS integrates this technology. Once the beacon has been activated, each boat within radio range will receive the distress signal via its AIS receiver, as well as the beacon's exact location. As soon as the alert comes in, boats will divert to rescue you. When at sea, solidarity is always key. You are never alone in the face of unexpected events. A whole community of seamen around you can come to your rescue once alerted of your distress, signalled by SIMY's My-AIS beacon. The size of the community can be acknowledged by visiting the website www.marinetraffic.com or by clicking on this real-time map. How to install the My-AIS device in your life jacket? If you are using an inflatable jacket, My-AIS should be placed inside. If you are using an ordinary life jacket (made of "foam"), the beacon should be fitted on the outside. 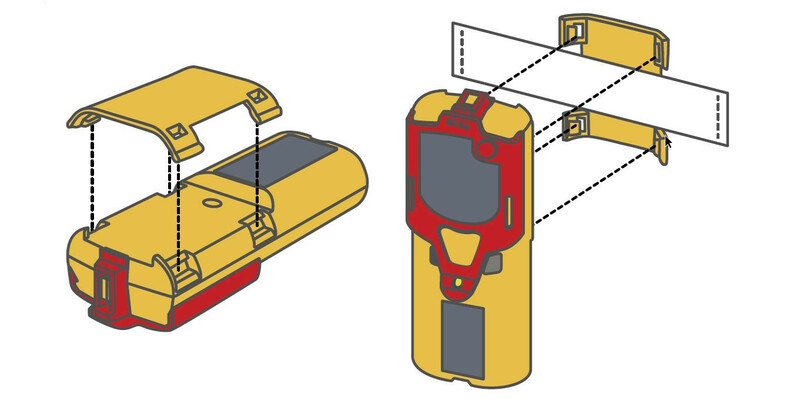 You can attach the beacon to your jacket in two ways: either using the mouthpiece or a strap available on the jacket, as shown here on the right. You will notice that the device's "mouthpiece" clip is reversible and thus compatible with left-hand or right-hand placement, depending on where the tube is fitted. My-AIS can be used in automatic or manual mode. 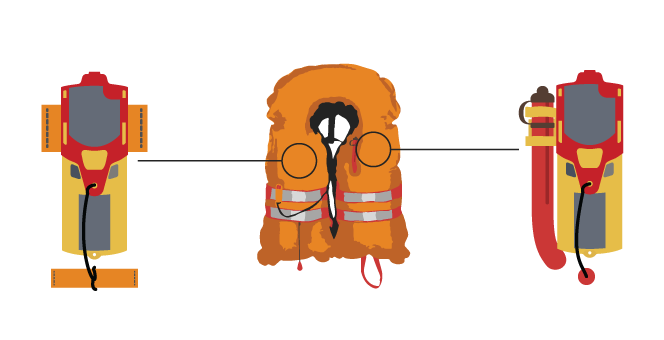 In automatic mode, the beacon will be triggered as soon as the life jacket is blow-up. 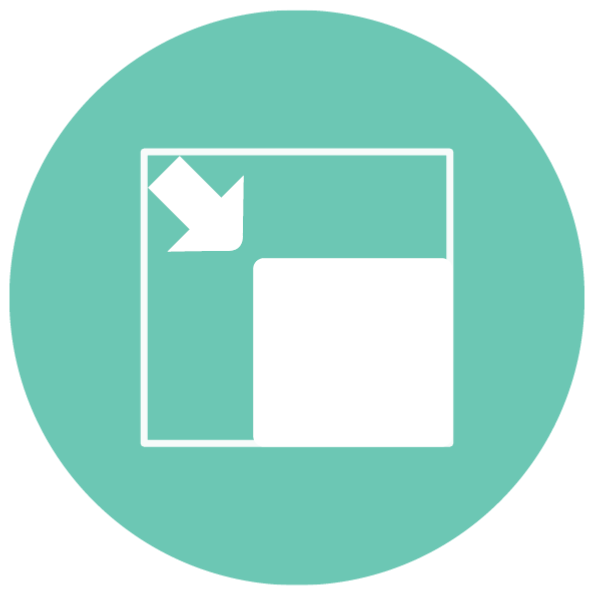 In manual mode, the beacon needs to be activated by the user. For more information on how to trigger the beacon, please refer to SIMY's My-AIS user guide.